QOD-199: Don’t Change The World. Change Yourself First and The World May Change Because of You. Everyone wants to change the world. If pageant winners are interviewed they all want to change the world. They want world piece. They want to fix global warming. Most people believe that changing everyone else will make the world a better place. Maybe Tolstoy has it right. No one thinks about changing themselves. What if we changed ourselves? Who would that inspire? What they be inspired to do if we changed ourselves? If we made a drastic changed to ourselves that was amazing and took great courage, great skill, great perseverance, that could be the inspiration for the next big thing. What if the change in you sparked the creation of the cure to cancer or the next sustainable energy source? What if what you changed about yourself made someone feel good about themselves. Maybe that would be enough. Maybe making someone smile was enough. Don’t worry so much about changing the world until after you think about the changes you can make to yourself. I want to help you get the goals you set and make this year the best year ever for you. Do you want to achieve your goals? Do you want to walk your own path and go where no one has ever been before? 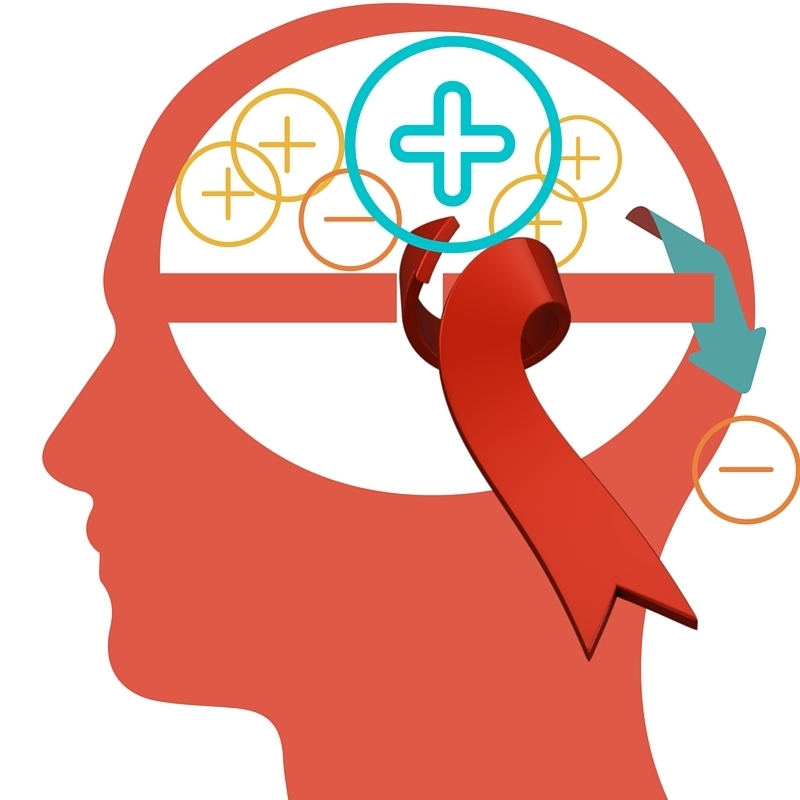 Does your subconscious mind play goalie for the other team, blocking your goals and dreams? You can change your mind and make it play for your team. I’ve put together my Goal Achievement Success System to help you do that. The Mental Bank Program is a major part of this system. Episode 34 – Is This What You Struggle With? Episode 35 – Is Your Mind Killing Your Dreams? 6 Steps to Stop It Now. Episode 36 – Success Is Not An Accident – Take That To The Bank! Using the Mental Bank Program and the 3 Keys to Successful Goal Setting and you will have the best year of your life. You will change your subconscious mind into the Goal Getting Machine is was designed to be. 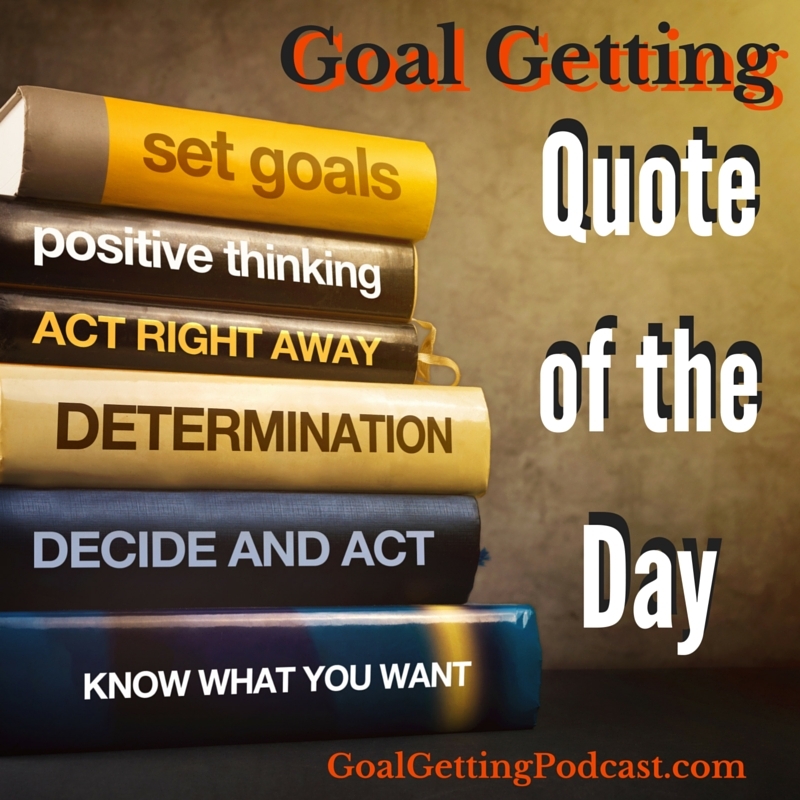 The Mental Bank Ledger along with the lessons taught in Goal Getting Podcast Episodes 34, 35 and 36 will help you Get The Goals You Set. Contact me if you have questions after listening to these 3 Episodes, 34, 35 and 36 and ask for help. and give me your feedback in the Comments section. Thanks for listening to Goal Getting Quote of the Day. If you like this or any of the Quotes, please leave a comment. I would love to hear your thoughts. The new Jabbercast App is the best listening experience for podcasts. Check it out. Hi, I would love to know what you think of the show. Do you enjoy these Quote of the Day segments? Let us know by leaving a comment below. QOD-198: Wellness requires change. Can you make the change? S2-E3 – The HOW Part 1 – How Did I Lose 40 Pounds in 16 Weeks?